Play Angry Birds in Space Game. Knock out the Pics on each level. 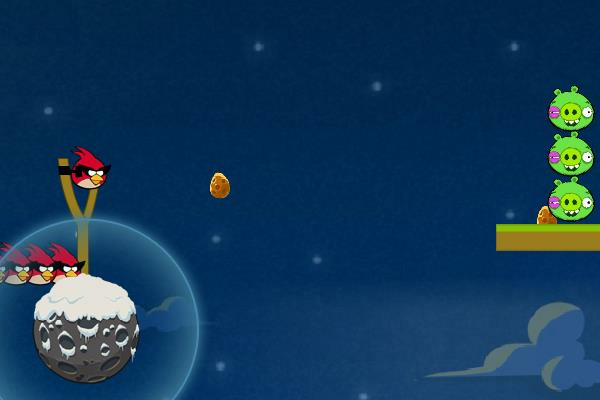 Slingshot the Angry Birds towards the pigs in this space version of Angry Birds. You must knock all of the pigs on each level in order to move to the next level.